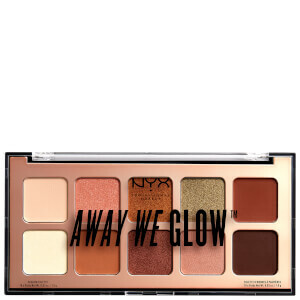 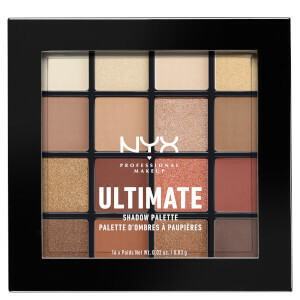 Discover the full range of NYX Cosmetics, from must-have Makeup Setting Spray right through to the essential Warm Neutrals UItimate Eyeshadow Palette. 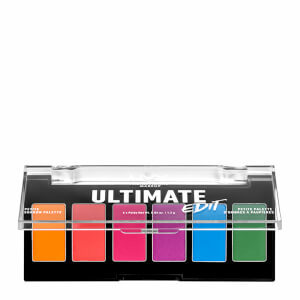 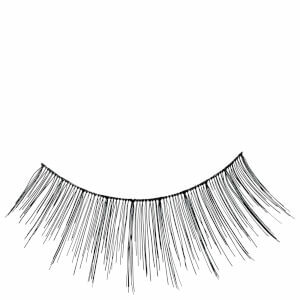 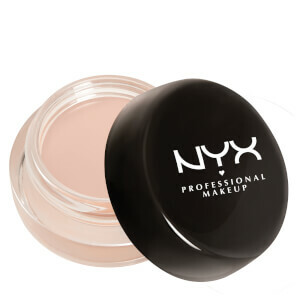 Professional quality makeup, at a price that'll see you through well past payday. 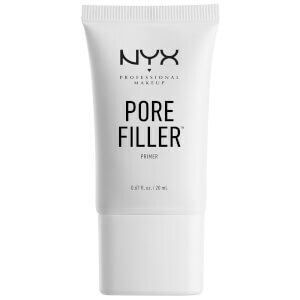 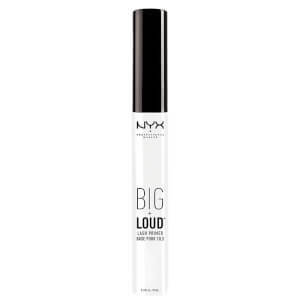 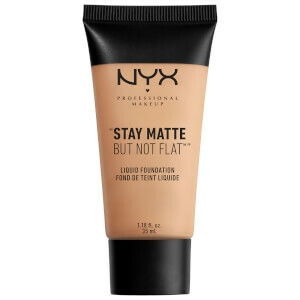 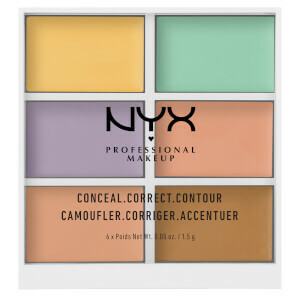 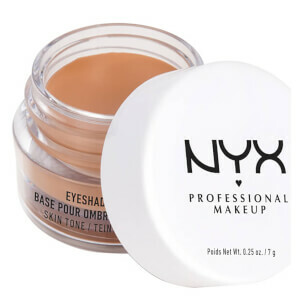 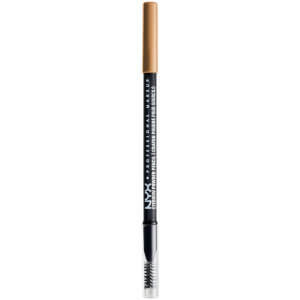 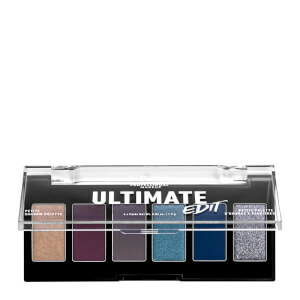 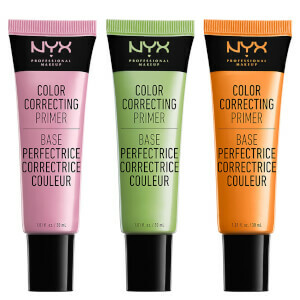 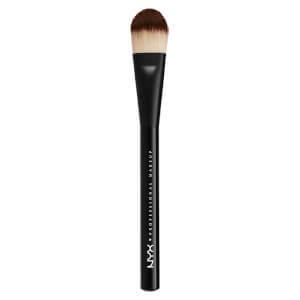 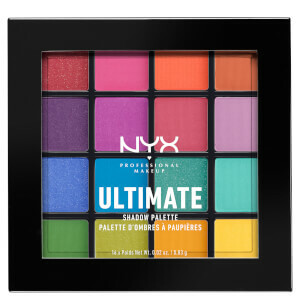 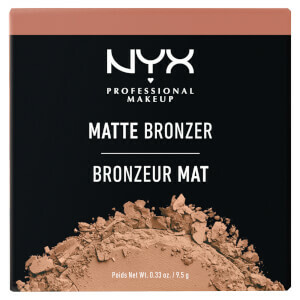 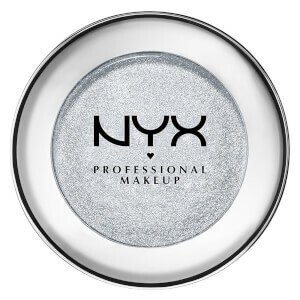 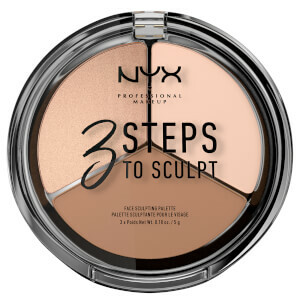 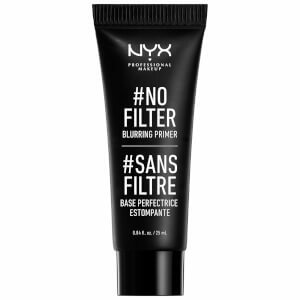 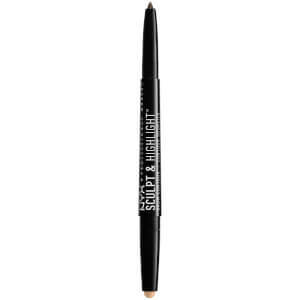 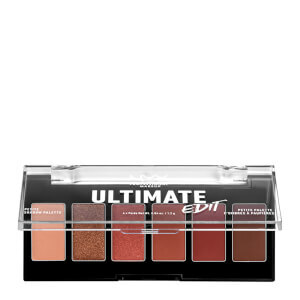 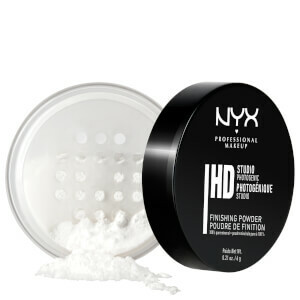 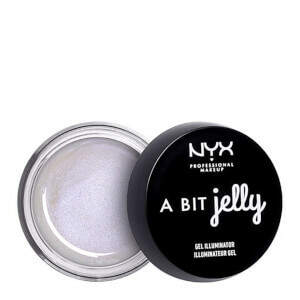 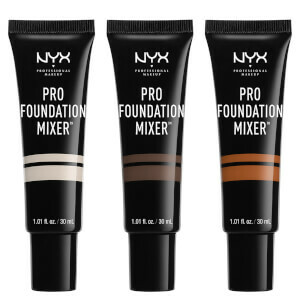 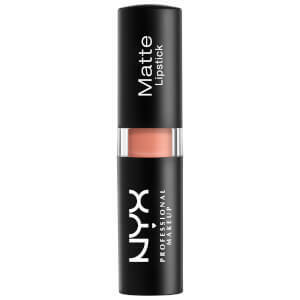 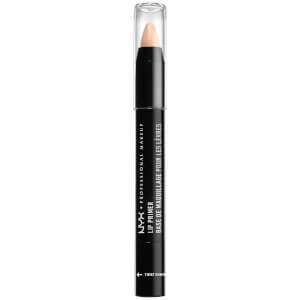 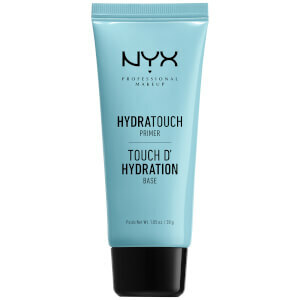 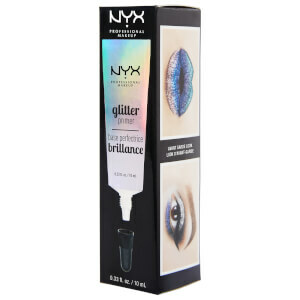 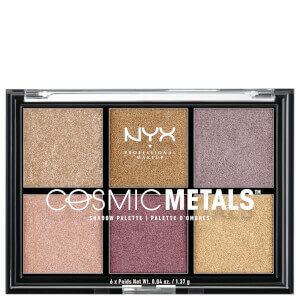 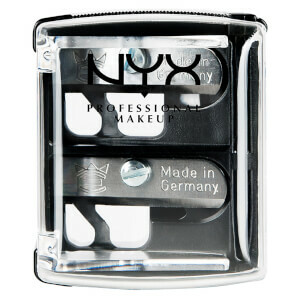 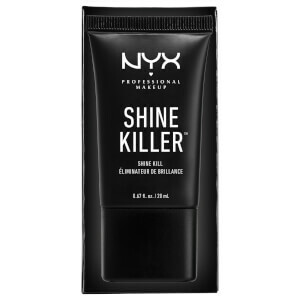 Not sure which NYX Professional Makeup bits to try first? 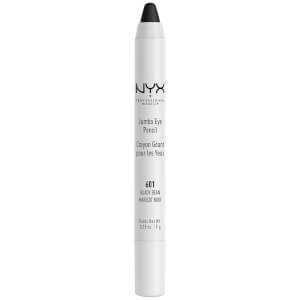 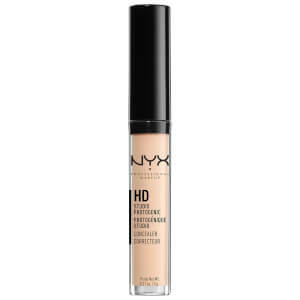 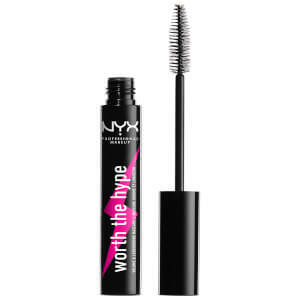 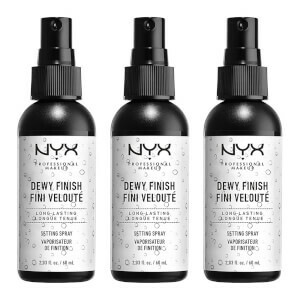 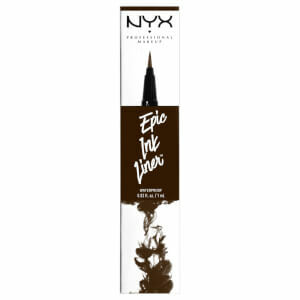 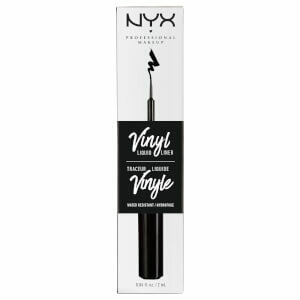 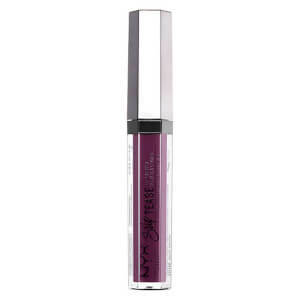 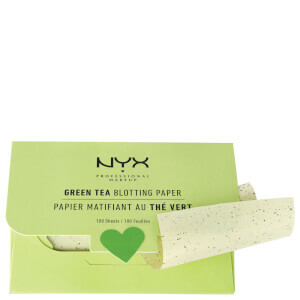 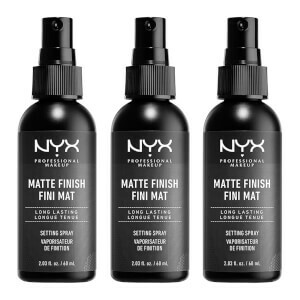 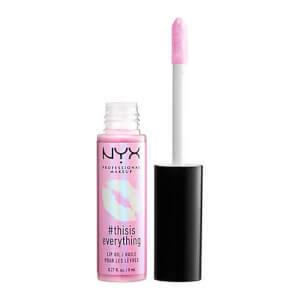 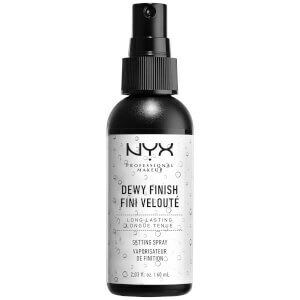 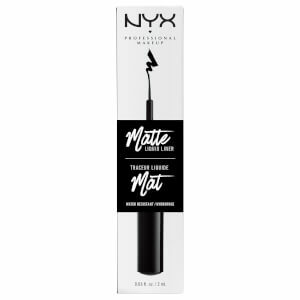 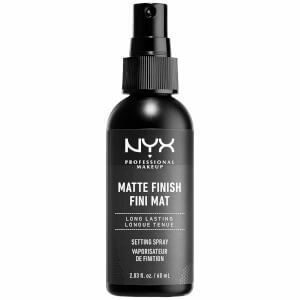 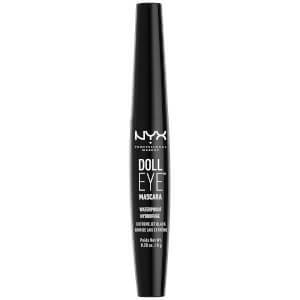 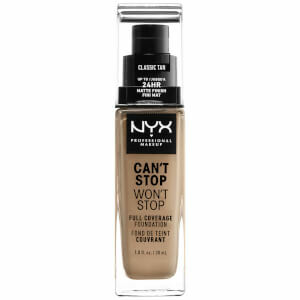 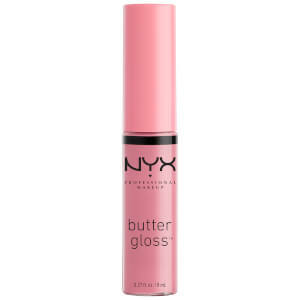 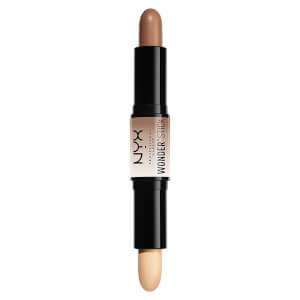 Read our Beauty Editor's guide to the best NYX products.